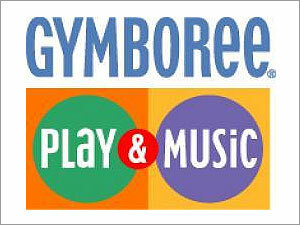 Gymboree and MyGym are play gyms designed to exercise the bodies and minds of children from birth to school age. The enrollment fee for these programs start around $75 a month, require a minimum two month commitment, and have such detailed fine print about termination of membership it will give you a headache. However, both Gymboree and MyGym offer a free trial class! I've taken my little one to both play gyms for a trial class and we both had a lot of fun! 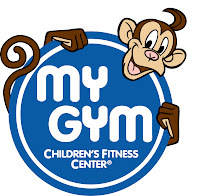 The nearest MyGym is in Puente Hills and there are Gymboree gyms in South Pasadena and Monrovia. You can sign up for a free trial class online and there is no obligation to sign up for membership. Click the images below to find a class!